We want to hear from you. If you have news that you would like to share with the SOE alumni community and be featured on the Alumni News page, please the Alumni Relations Office at soe.alumni@jhu.edu. Cheree Davis, a 2015 alumna of the School Administration and Supervision certificate program, addressed a packed open-house audience in the Education Building’s Great Hall on Saturday, October 27. Recently named to the school’s Alumni Council, Davis spoke to prospective graduate students about the School of Education’s role in her own professional journey. The first member of her family to attend college, Davis described herself as something of an expert on “unconventional pathways” to school leadership. She described coming to the “intersectionality of her career” just before she applied for admission to the School Administration and Supervision program and never looking back once she received the support of School of Education faculty. 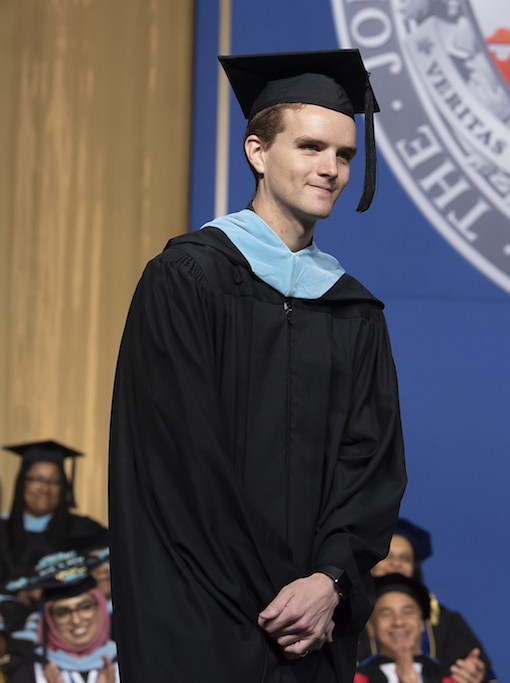 Wyatt Oroke is a 2015 MS Elementary Education graduate of the JHU School of Education. While working towards his masters, he was a member of the 2015 Teach for America cohort which places education students in Title I schools around the country. Oroke was placed in City Springs Elementary/Middle School in Baltimore, a school with one of the highest Free and Reduced Meals rates in the district at 99%. He teaches 8th grade English and U.S. History, as well as 7th-grade Debate and African-American History. His enthusiasm for not only the academics but also the emotional well-being of his students has made him a favorite teacher within the school. Oroke inspires his students to be altruistic, which led his students to raise money for the victims of Hurricane Harvey in Houston. They asked parents, teachers and fellow students for donations, even going from class to class with their message. Thousands were inspired to donate after learning that some of the city’s poorest children were raising funds for children like themselves states away. Oroke’s class has also received praise and visits from city officials in Baltimore, including Councilman Zeke Cohen and State’s Attorney Marilyn Mosby. They gained attention on social media which lead to Oroke’s appearance on Ellen DeGeneres’ popular show in October 2017. DeGeneres’ team then surprised the students with a giant check for $25,000. Oroke is also on the board of GLSEN Maryland, Maryland’s chapter of GLSEN, the leading national organization championing LGBTQ issues in K-12 education. Rhonda Richetta, EdD, is the principal of City Springs Elementary/Middle School, a Baltimore City public charter school operated by the Baltimore Curriculum Project, with demographics that include one of the highest Free and Reduced Meals Service (FARMS) rates in the district at 99 percent. Richetta has been principal of City Springs for ten years. City Springs was once a failing school in Baltimore City; however, Richetta implemented restorative practices at City Springs in 2007 resulting in a tremendous transformation in school climate and a significant reduction in school suspensions. City Springs has received local and national recognition for its restorative practices and positive school climate. 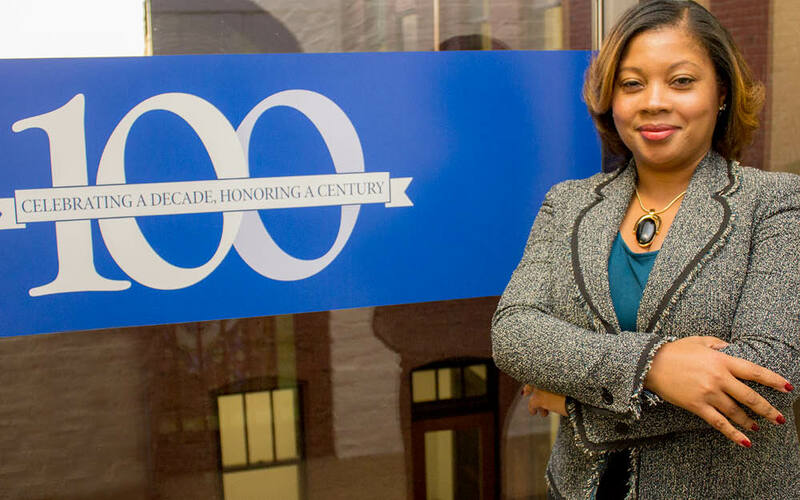 Richetta was named a Baltimore City Public School Transformational Principal in 2015, recognized by the district for going above and beyond the call of duty to profoundly and successfully transform the lives of their students, teachers, partners and the community that surrounds them. She is also a frequent speaker on school administration for her fellow educators for events such as BCPS’s annual Professional Development Conference. Richetta is active in her community as a member of the Jonestown Planning Committee and the Little Italy Community Association in Baltimore. Before becoming the principal of City Springs, Richetta was the first a special education teacher, and then the special education department head for BCPS. 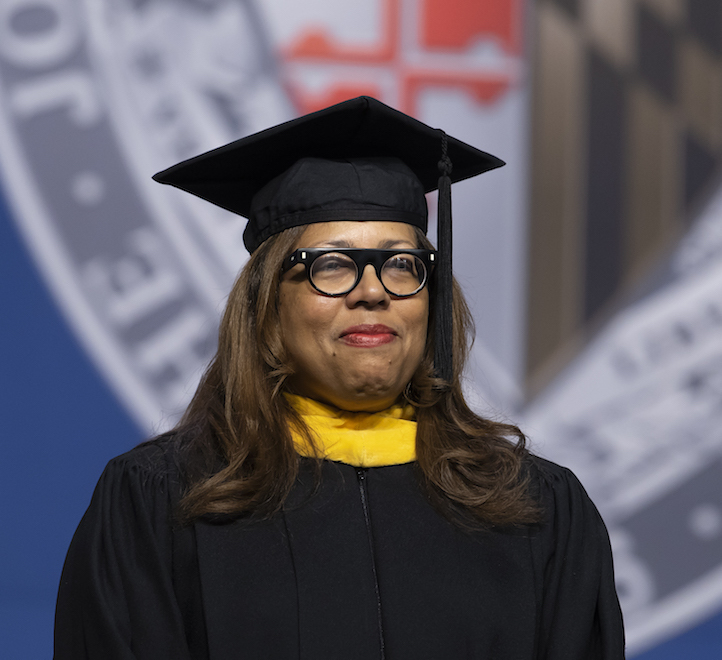 Richetta holds an MS in Education and certificates in School Administration and Supervision and Effective Teaching of Reading from JHU, as well as a Doctorate in Education Leadership, Management, and Policy from Seton Hall University. Joseph McGowan is a retired Baltimore County Police Department official, Bethlehem Steel executive, and former director of the JHU School of Education’s Public Safety Leadership Program. McGowan also supervised the inception of JHU’s Secret Service partnership in 2002. Courses were developed after Hopkins signed an agreement with the Secret Service to provide executive development programs for the agency. He is also known for his close relationships with a number of federal agencies including the Secret Service, the Immigrations and Customs Enforcement Agency, and the Drug Enforcement Administration. He was charged with running the then-new leadership program for police executives in 1999. He went on to serve JHU for 13 years, until he retired at the age of 86 in 2012. 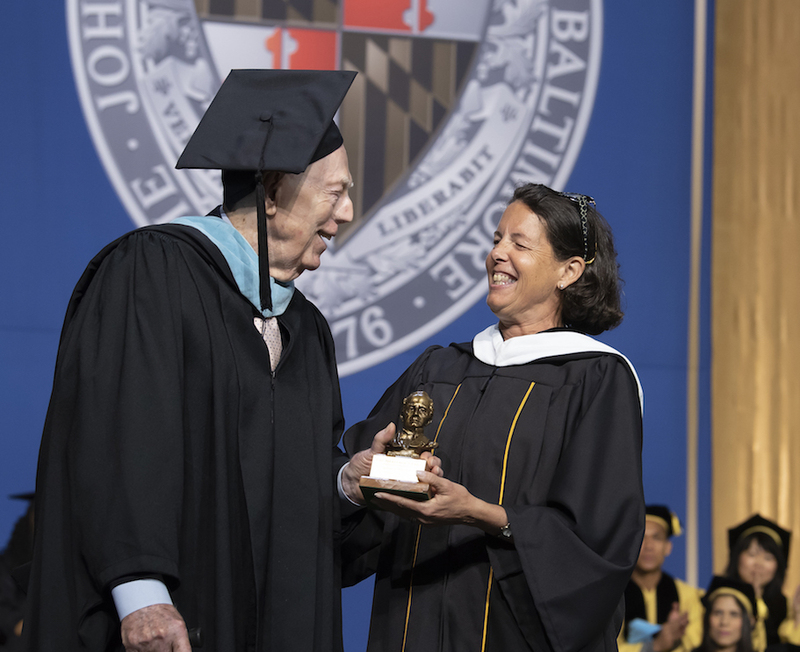 McGowan also famously enrolled in the PSL Graduate Management Program at the age of 78, halfway through his tenure, becoming one of the oldest students in JHU history. 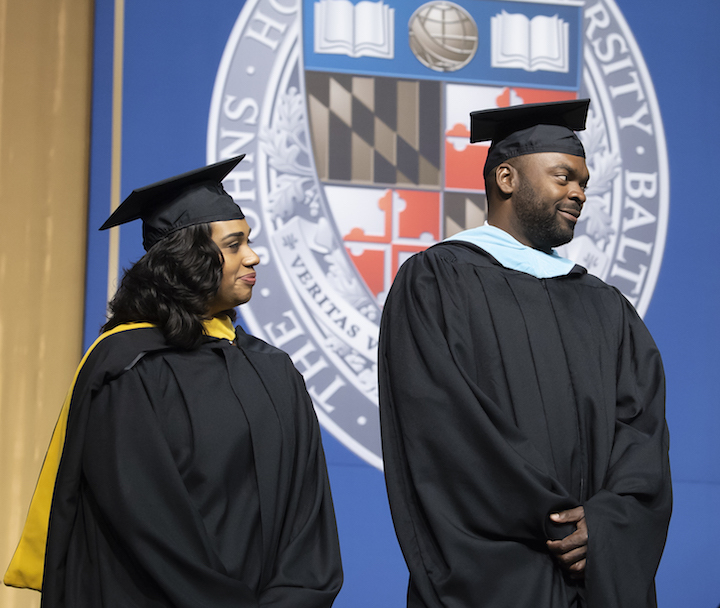 The four programs conducted under his tenure by Hopkins were Leadership and Organizational Behavior, First Line Supervisors Training, Ethics and Integrity, and Strategic Thinking and Planning. McGowan is a World War II veteran and holds a BS in Economics from University of Pennsylvania’s Wharton School of Business. After retirement, McGowan served as a member of the JHU Alumni Council from 2004 to 2009. He remains to this day a dedicated friend and donor of JHU. Dido Balla and Katherine Leiva are 2015 graduates of the MS Education program at the JHU School of Education. They were also a part of the Teach for American Program. They currently teach English as a Second Language (ESOL) in Fort Lauderdale, Florida. Balla moved to the U.S. from Cameroon to pursue his education, and credits his passion for literature and fitness for getting him where he is today. Katherine was driven to honor the memory of her parents, who both passed away due to Type II Diabetes, and make fitness an integral part of her life and her classroom. Rhonda Glover has served in multiple public service roles during her over thirty-year career at the FBI. 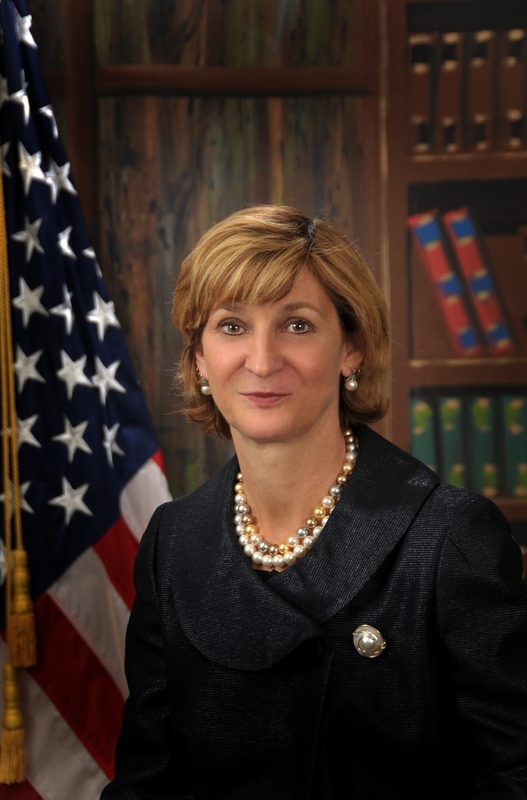 Since starting in 1984 she has served as a Special Agent; drug violations investigator within the Newark Field Division; inaugural member of the Newark Evidence Response Team, Supervisory Special Agent FBIHQ, Criminal Investigative Division, Drug Section, Colombian/Caribbean Unit; Assistant Special Agent in Charge (ASAC) of the New Haven Field Office overseeing the National Security Branch, comprising the Counterintelligence, Counterterrorism, Cyber and Intelligence programs; Criminal/Administrative Branch ASAC with program management responsibilities for Violent Crime, White Collar Crime, Violent Gangs, Public Corruption, Violent Crimes Against Children, Financial Management and Support Services; and project lead for the Human Resources Division, FBIHQ. Glover is the National Youth Committee Chairperson of the National Organization of Black Law Enforcement Executives; member the Human and Civil Rights Committee of the International Association of Chiefs of Police; member of the National Association of the Advancement of Colored People; member of the JHU School of Education Alumni Mentorship Program. Glover is a recipient of the FBI Director’s Award for Equal Employment Opportunity in recognition of her leadership, training, recruitment, and significant contributions to enhance employment opportunities for women and minorities within the FBI. The FBI Director’s Award is one of the highest forms of recognition within the FBI. 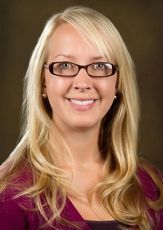 In 2017, Glover received an honorary doctorate in Humanitarian Services from Lincoln College of New England; she is also currently pursuing an EdD in Organizational Leadership at the Grand Canyon University. MMI Preparatory School in Freeland has hired Madison Simmermon of Henryville as middle school guidance counselor. 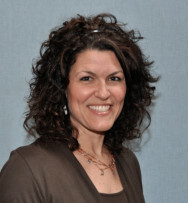 As part of her responsibilities, Simmermon will oversee guidance of students in grades 6 through 9. She will work with students and their parents in making decisions about educational needs and developing educational plans. Simmermon earned a Master of Science degree in school counseling from Johns Hopkins University and a Bachelor of Arts degree in psychology and medical humanities from the University of Richmond. 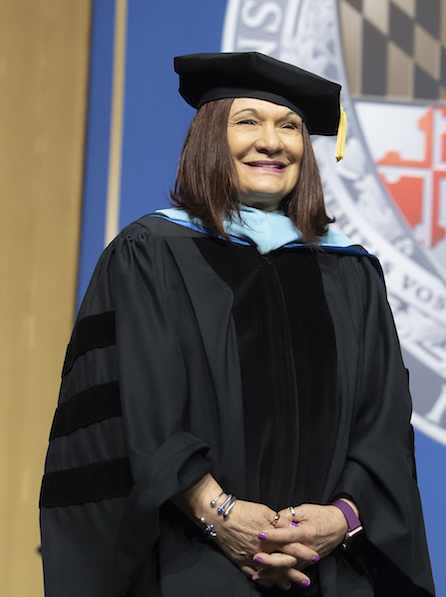 She completed an internship as a learning specialist at St. Paul’s School, an independent day school in Brooklandville, Md., where she then accepted a full-time position. As a learning specialist, she collaborated with the Student Services Team, faculty and families to promote academic success in students through teaching organizational, study and test-taking skills, as well as goal-setting and follow-through. WASHINGTON – Polly Hanson, a well-respected safety and security professional with 30-years of law enforcement experience, has been named the new Amtrak Chief of Police. She will lead the Amtrak Police Department of over 500 law enforcement officers and civilians across the country who work closely with local, state and federal agencies to ensure the safety and security of the passengers, employees and property of America’s Railroad®. Mr. William Matsuzaki was raised speaking Japanese at home, but attended local schools in the Los Angeles area. Frequently visiting families in Japan at a young age, he always had an interest in Japanese language and culture. 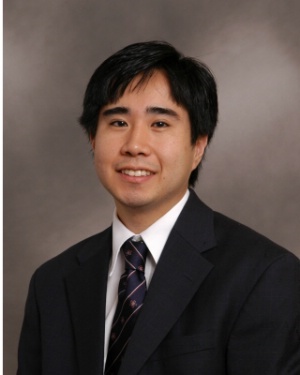 Not having a good command of the language growing up, Mr. Matsuzaki decided to start studying Japanese at Carleton College. Mr. Matsuzaki majored in Japanese because of the excitement that the professors exuded and the love of the language and culture he developed. Some days during afternoon school announcements in Alaska where Lisa Young taught for six years, students were reminded about proper moose safety. “Stay two house-lengths away, never get between a mama and a calf and always remember your alternate route home,” Young said the school’s announcer would remind students as they were leaving for the day. Sound advice as it may be, Young doesn’t have much use for the moose safety tips in her current job at Atholton Elementary School but she does credit her experience in Alaska with instilling in her a creative attitude toward teaching. Amin Salaam, a M.S. 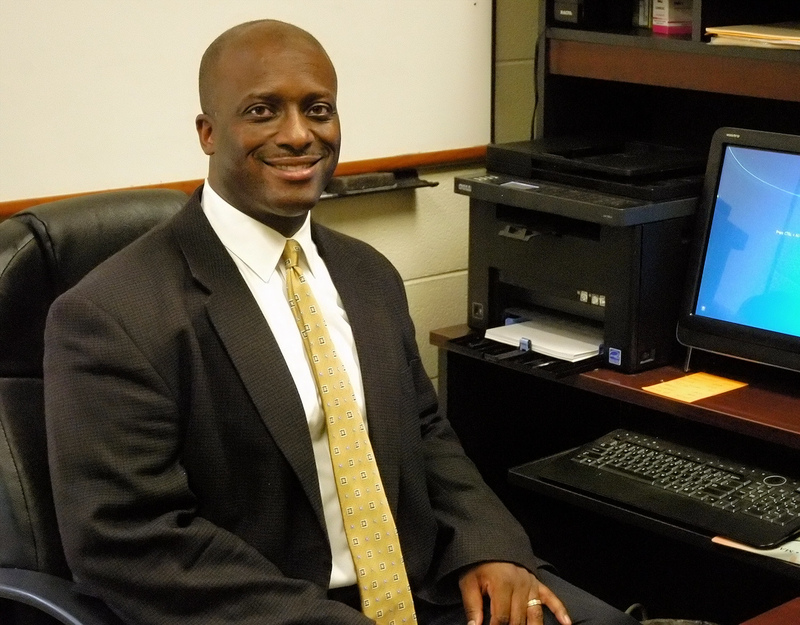 in Education – School Administration graduate of the SOE, recently took over as Principal at Kettering Middle School, located in Prince George’s County. His first goal at the Upper Marlboro school is to improve the Maryland State Assessment scores in math, which rated at 54.2 percent proficiency in 2012.